Now that we have chosen gifts for Father’s Day, let’s take it a step further by personalizing it. One of the best things you can do to seemingly simple gifts is to personalize them. We have all probably heard of the saying that it’s not the price of the gift but the thought that matters. In this case, the thought is the message that accompanies the mug or the mousepad. Now, you might be thinking about what to write to make it extra special particularly if you are not a creative. 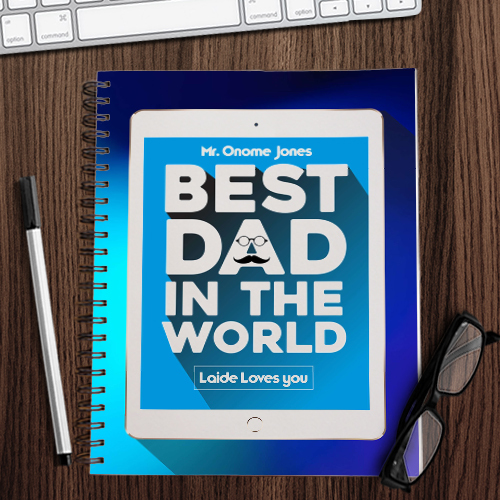 So, here are five ways you can personalize your Father’s Day gifts. 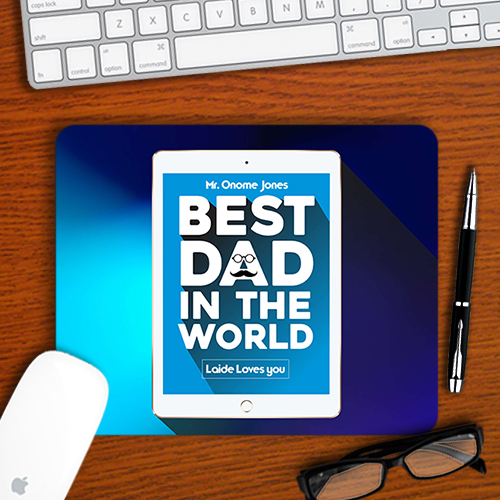 This is easily the simplest way to personalize your Father’s Day gift. If you think it’s too corny, you could just stick to ‘Daddy’. I’m sure he will get the message. Our parents spend a lot of time praying for us. Wouldn’t it be nice if we just took time out to say a word of prayer for them? Make sure you include a prayer in your dad’s gift. Your dad probably has one or two favorite quotes that he won’t stop referring to. Show him how much you have been paying attention all these years by including it in his Father’s day gift. That is bound to put a smile on his face. Is there something you have been planning to tell him for a while now and you never seem to get the opportunity? Here’s your chance to do so with a gift. If you still can’t come up with something, Google some father’s day wishes. 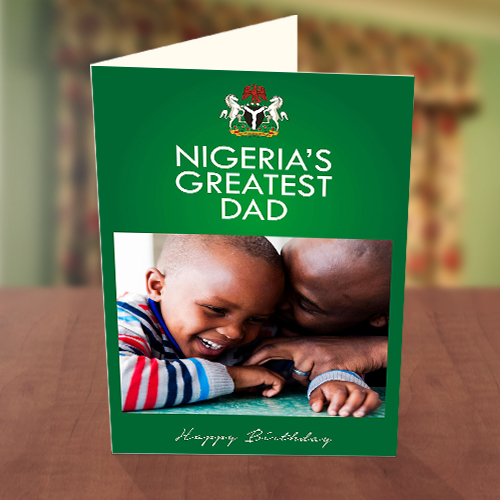 This Father’s Day, Greetings World has got you covered for all your personalized gifts.